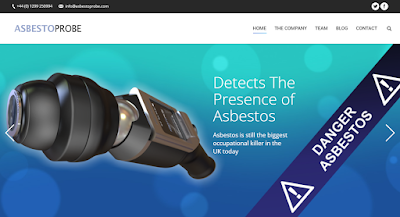 We've had meetings this week with Asbestoprobe's hardware partners to discuss how the handheld asbestos probe could integrate with our asbestos software Alpha Tracker and handheld site data capture app Tracker Mobile. 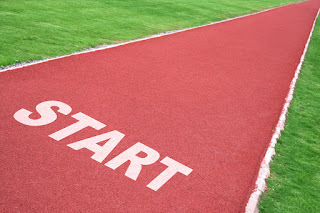 There is still a long way to go in the project and many technical hurdles to overcome, but with Alpha Tracker labs now getting involved with product testing there is real momentum behind the development. We're working with the UK's leading archaeological consultancy, Cotswold Archaeology, to change the way that field data is collected and to introduce genuine innovation into the industry. 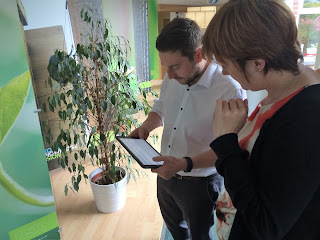 We're using our skills with the amazing Alpha Anywhere development platform to create a mobile, offline-capable field app to capture rich data - photos, sketches, text data and more. All week some of the Alpha developers at Start Software have been at the Alpha DevCon in Boston, USA, and Start Software director Robin Bennett presented to discuss some of the design & build challenges that have been faced during the development. Can we help you to build an innovative mobile smartphone or tablet app for your organisation? Get in touch. Alpha Tracker Release 22 announced in Boston - it's truly "Bostin"! This blog title has to be the worst pun ever - and may not make sense unless you're familiar with a bit of UK slang! "Bostin" means great see (see http://www.urbandictionary.com/define.php?term=bostin) and we've announced the summer/autumn 2016 release whilst being at the Alpha DevCon in Boston, USA. This update is Release 22 (SVN2136) of asbestos software Alpha Tracker and has been made public following the beta testing from our valued beta tester asbestos consultancy customers. I've picked up on 5 of the main changes in this video but there are plenty more updates, bug fixes and performance improvements throughout the build. We've started the design and build process for Release 23 which will be available later this year. We're really pleased to announce that Asbestoprobe have chosen Start Software to be their strategic asbestos software partners. Asbestoprobe is a new device for the detection and identification of asbestos and is the result of years of intensive research & development effort. 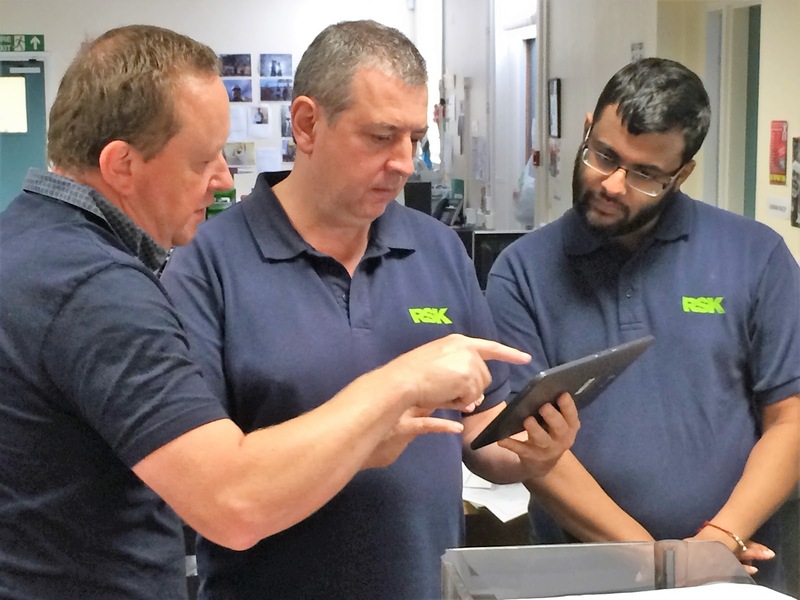 This development process is nearing completion and we're working with the team at Asbestoprobe to ensure that the process of transferring results from the probe to asbestos software Alpha Tracker or Tracker Mobile is easy, seamless and secure. The team at Asbestoprobe are looking for an asbestos lab to assist with their final product testing. If you would like to know more about this, do get in touch. We'll be posting more information about our partnership over the next few months. We're in Boston (USA) this week for Alpha Software's annual developer conference - DevCon2016. We've brought four of our Alpha Anywhere development team over to learn about the new features and facilities Alpha are introducing to the product over the next 12 months; features which will help us to build great software products for our customers. The beta released on 2 September has received good feedback from our valued beta testers and so we've published the "release candidate" version RC1. This should be the final Release 22 code - as long as it passes our final checks we'll make this available this as the Summer/Autumn 2016 version of asbestos software Alpha Tracker. What can you expect from this release? It is our fastest, most stable version of Alpha Tracker ever with improvements across the board - calendar, risk assessments, reporting, security and usability. 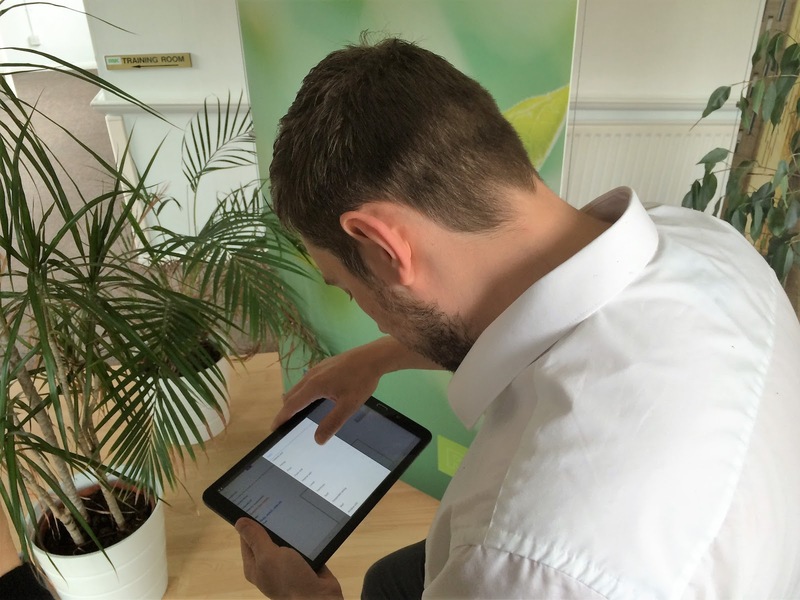 We'll be exhibiting our asbestos software Alpha Tracker and the new Alpha Tracker app at the International Asbestos Awareness & Management Conference. This year, the conference is being held at the Adelaide Convention Centre, South Australia, which is conveniently very close to our office! The conference dates are 13-15 November 2016... see you there. Consulting engineers Patrick Parsons have switched their specialist asbestos team to Alpha Tracker from Start Software. 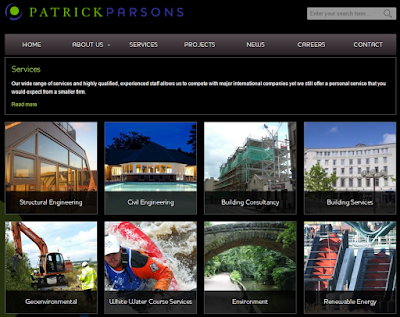 As firm believers that diversity of expertise is a key ingredient to enhanced client satisfaction, Patrick Parsons has spent years building a team of multi-disciplinary experts and Associates that provide a wealth of expertise giving them the capability to address the most environmentally sensitive sites. 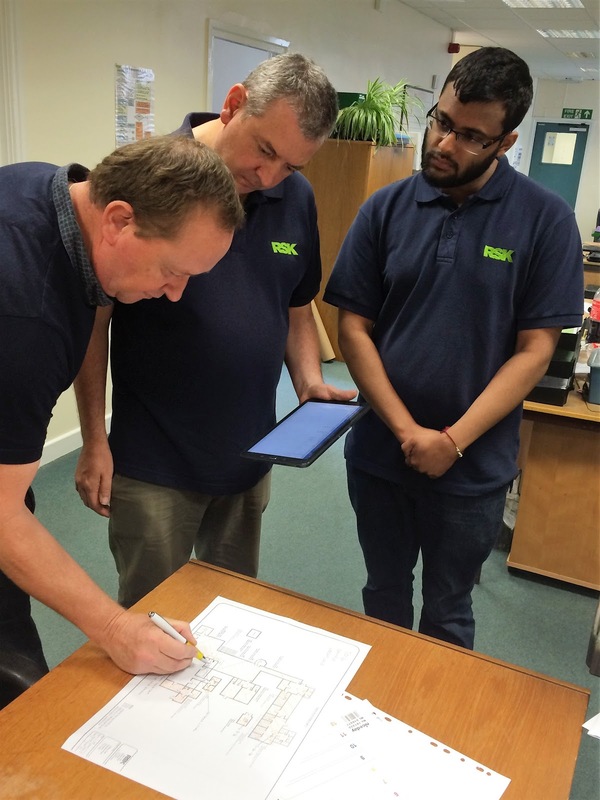 These experts and Associates including specialist asbestos staff able to provide the full range of asbestos surveying services. 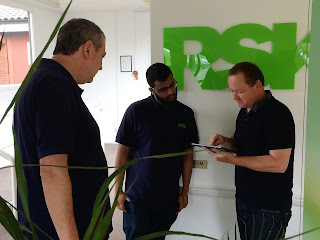 The Patrick Parsons asbestos surveyors visited our Telford office to receive their training. 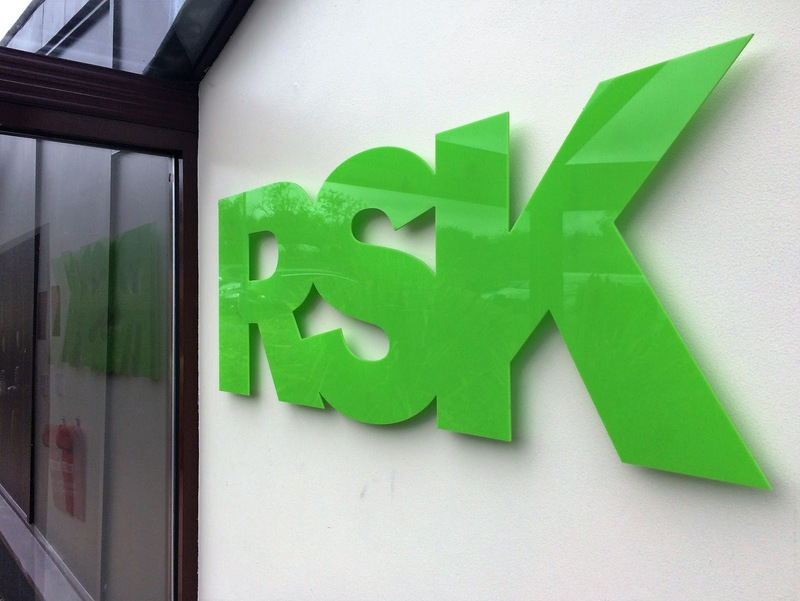 Asbestos and Legionella specialists RSK have launched Alpha Tracker into their business with intensive training sessions at their UK sites this week. RSK will be using the latest Alpha Tracker software and apps to enhance their service delivery and customer experience. Our celebration lunch was quite an event today. And so it should be - it isn't every week that you have chance to gather your work family around you and celebrate a decade of being in business. It was a lunch of 10s... 10 staff, 10 years of trading as Start Software and a perfect "10" for the food and service at Purnell's in Birmingham. The icing on the cake (actually, we forgot to have a cake!) was a magical, touching and inspirational performance by master magician Michael Vincent who blew our minds completely. What a performer and what a warm, passionate and very funny human being. This is Russ's poker face - didn't work though! August's support stats at Start Software - 1% off being perfect! During August, nearly 99% of high priority calls were resolved on time by our hard-working support staff. What a fantastic achievement considering that we were in the holiday season. Looking at all calls (including medium and low priority), more than 9 out of every 10 calls were sorted on time which meets our published targets. Congratulations Jack and Oliver especially for having such a good month. 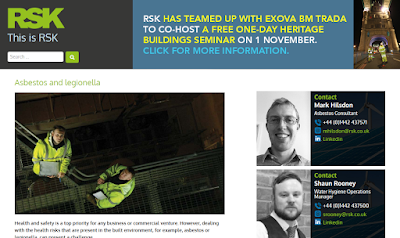 Latest beta release of asbestos software Alpha Tracker now available - with video feature! 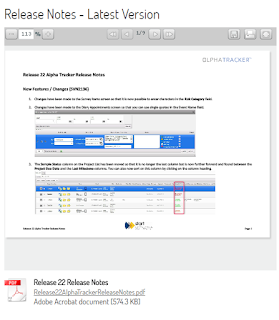 Beta 2 of Alpha Tracker Release 22 is now ready for our beta testers to download and install. This release enables our new video feature built in to the Alpha Tracker app so that asbestos surveyors can record video clips to bring particular issues to the attention of your customers. Nice!